Jenni is a California native educated in London, England. She holds a Bachelors in from the Royal Academy of Music, and a Masters in Music Leadership from the Guildhall School of Music and Drama. Using a combination of the Suzuki method, Kodály and eurythmics (Dalcroze), she trains her students to be well-rounded musicians. She also plays piano, erhu, and sings jazz. Her albums “London” and “Freedom” (which won an Independent Music Award) are available on iTunes and Amazon Music. 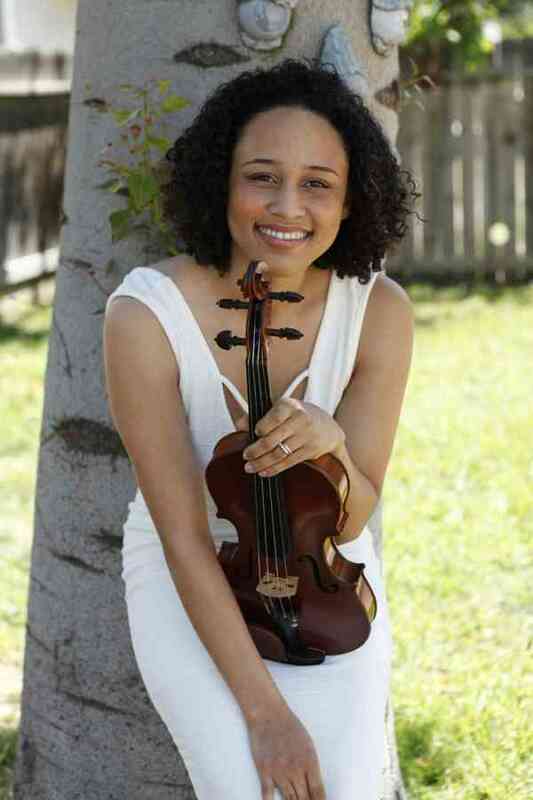 As a teacher for the Suzuki Music Program of Los Angeles (SMPLA), Jenni includes her private students in their biannual solo recitals and ensemble concerts, and strongly recommends their participation in their repertoire workshops every other week during the school year. This ensures a strong community to support every student’s growth, and a network of friends to play with.